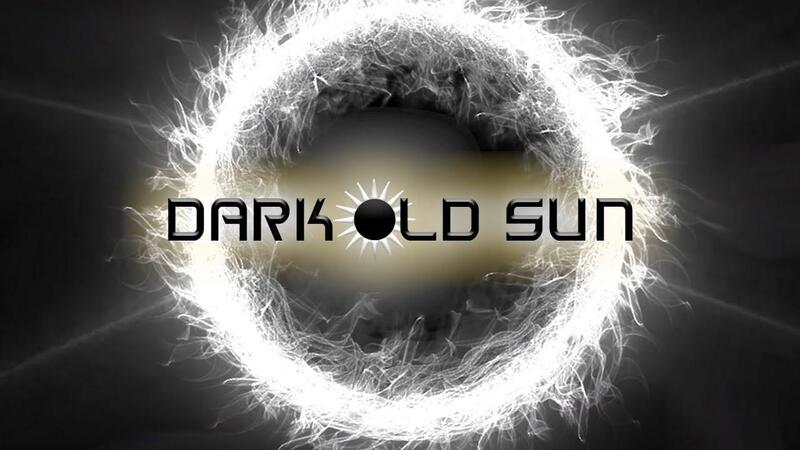 For those who can't get enough shoot 'em up action, Dark Old Sun [Steam] recently added Linux support and it looks pretty varied. It originally released on March 8th, with Linux support arriving only a few days later on the 16th. It has three different game modes: An Arcade/Story mode with 6 different stages, a Challenge mode and a Survival mode where you face off against waves of enemies and random events. There's 17 different weapons, tons of upgrades (they say over 70) and varying difficulty to suit players with different skill. There's a huge variety in the types of enemies you will face too, they say it has over 50 enemy types and more than 200 variations with different behaviours and attacks. I must say, for a shoot 'em up it sounds pretty good. Thanks for the tip, scaine!